Hello friends! 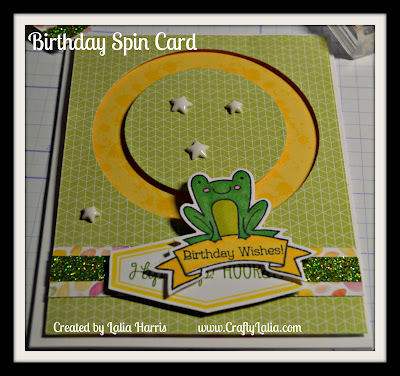 Today I'm sharing with you my tutorial on creating this spin card. 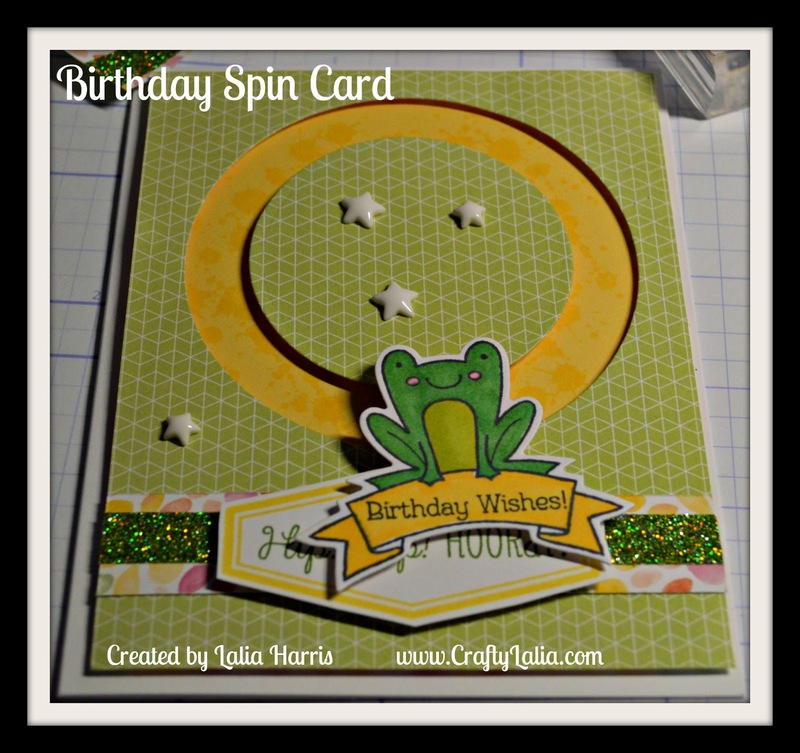 The card in this tutorial will be part of my Fun & Fab Friday card workshop on Jan 29th at 6:30 pm and again on Feb 11th at 12:30 pm. Contact me to RSVP to attend or request a kit. You can see all of my events here on Facebook. I posted a preview of my card on Instagram last night. As luck would have it, my Instagram post turned out better than the one with my big fancy Nikon. I know it's operator error, and I really need to learn more about my camera. Below is a video of the card moving. If you cannot see it, click here to view it on YouTube. 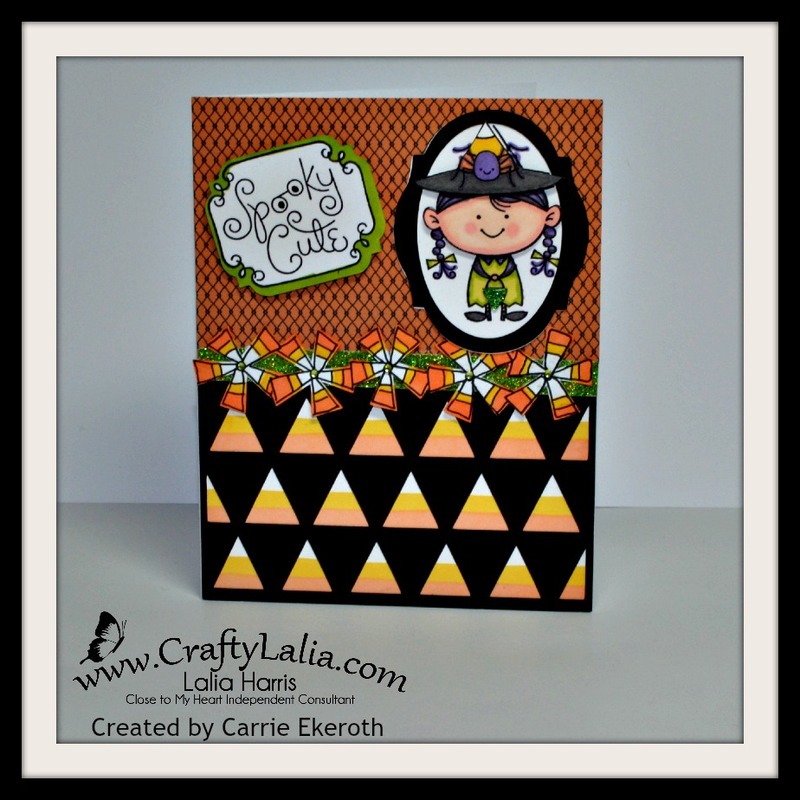 I used the Kaleidoscope papers with this card. To see my Penelope versions, click here and here. Before we get started, here's what I used. 3D foam circles I used the Studio G 12mm thick circles from Michael's Craft Store. This is just an A2 card so I started with a basic card base and went from there. I cut a 3.75" piece of Canary cardstock and random stamped it with Ink Blot with Canary Ink. 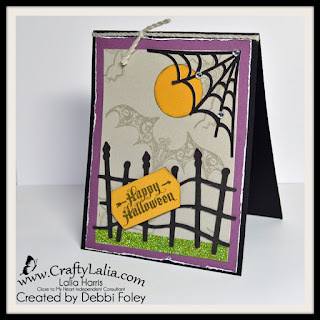 I did this because I'm planning a workshop and I love the Ink Blot stamp set. 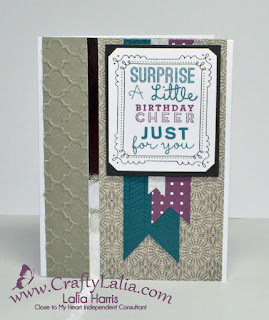 If you're making only a few of these cards, I'd take the Canary Bokeh B&T paper from the paper pack. That was my inspiration for the background. This Canary Yellow B&T paper would also make a great background. A background is optional, but I like to have a little color behind the circles. I LOVE a deal. Don't you? Yesterday, CTMH added the Nevermore collection to the Clearance section of my website at 40% off. A paper pack for less than 6 bucks! It was part of our Holiday Expressions for Halloween, but don't let it fool you. It's not just for Halloween. 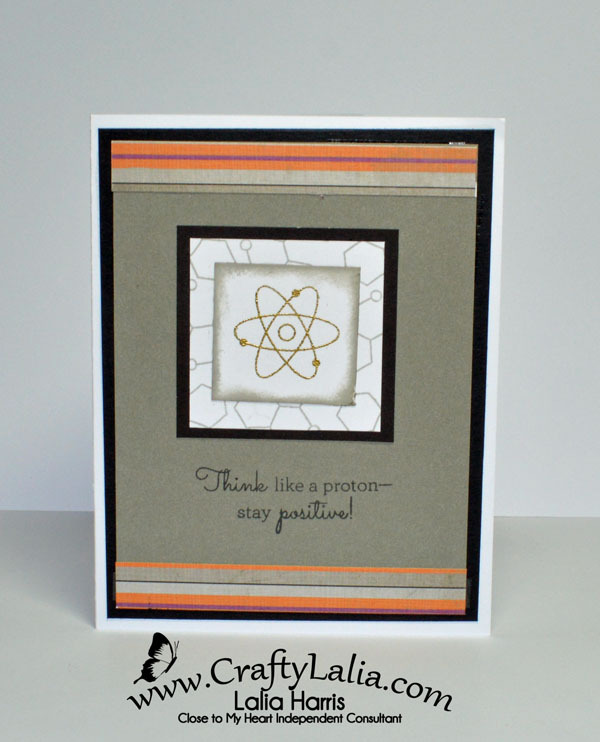 Check out these cards for year-around inspiration. 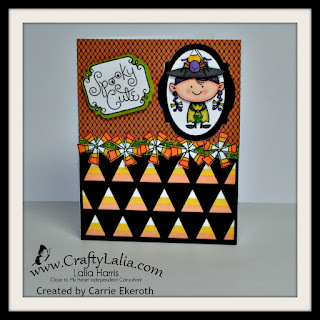 Many of these cards are from my card swap last year. Created by a sister consultant. I don't have her info. Click here to get the Nevermore paper pack for $5.97 before it's gone! Yesterday I got a little crafty with my friend and upline Michele and here’s what I created! Michele has made a couple of these display trays over the years and I thought it was high time that I get my tray dusted off (literally) and decorated. I have a sinking feeling that they will be discontinued this coming summer so I thought I better make use of mine ASAP. Do you recognize the paper pack? It’s the La Vie En Rose X7201 paper pack (sans Rose portion). 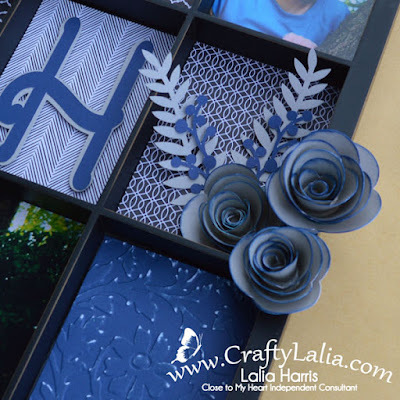 I added Sapphire and Whisper cardstock to complement the colors of our portraits that we had done last year by my friend’s daughter, Atira, of Shaggy StudiosPhotography. 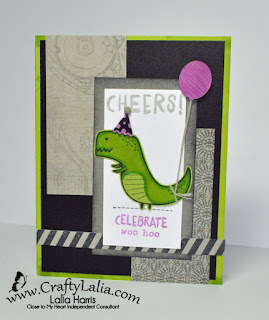 A little embossing and sanding adds SO MUCH TEXTURE to the lower square. 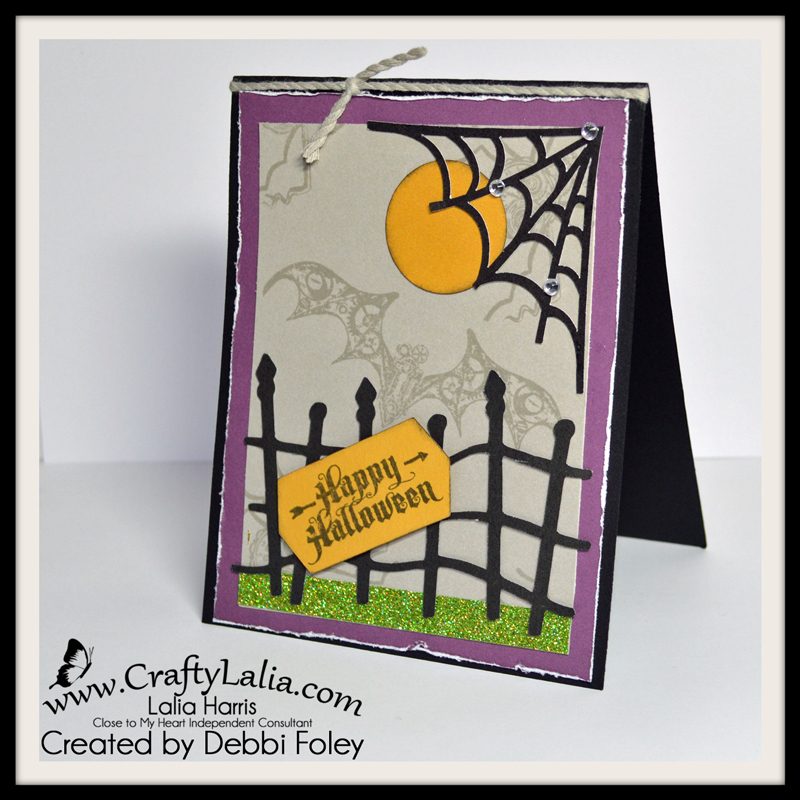 The leaves and berries are from our new Artistry Cricut cartridge. Art Philosophy--- our beloved first cartridge is a win with the amazing roses. 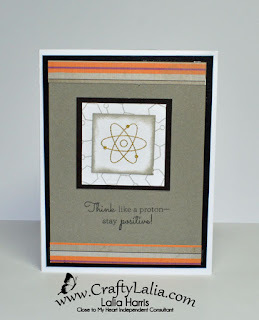 Artfully Sent has a LAYERED FONT when you use it in Cricut Design Space with a Cricut Explore. How would you like to make one for your family? Perhaps a Valentine’s Day or anniversary gift? You could also do Mother’s Day or wedding or birthday gift. One of my resolutions this year is to get things done before the last minute. 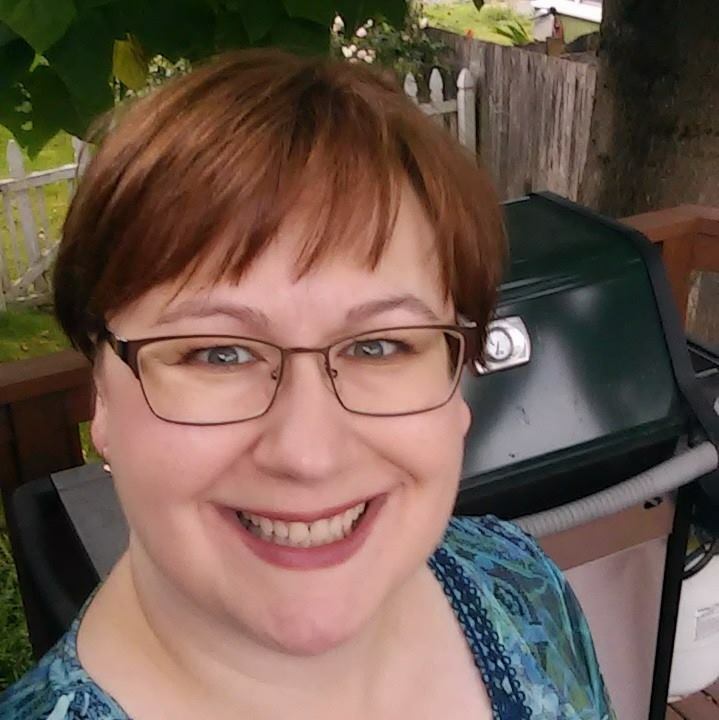 I’ll doing a workshop at my home (or yours!) February 6, 2016 in the afternoon. Please RSVP & Pay by January 24, 2016 to reserve your spot and have all of your supplies pre-cut and ready for the workshop. You can RSVP via Facebook here or email me. Pre-cut, ready to assemble kits can be shipped for $6 with the US. The display tray will be drop-shipped from CTMH directly to you. If you need any other items, I can add them to this shipment for no additional shipping. Here’s the best part: It doesn’t have to be Sapphire blue! Close to My Heart has 30 gorgeous colors and a pallet of neutral colors too. How about Pomegranate, Poppy or Peacock? Eggplant or Lagoon? These are just a few of my favorite colors. Photos 4x6, 6x4 and 3x4. 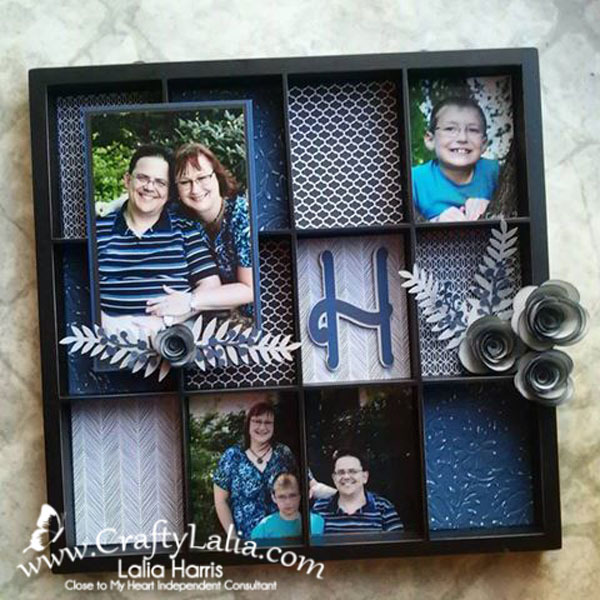 You can also use a 4x6 and 2-3 3x4 photos. If you want to add any of these items to your order, contact me before placing your order. Are you a consultant or a DIYer? 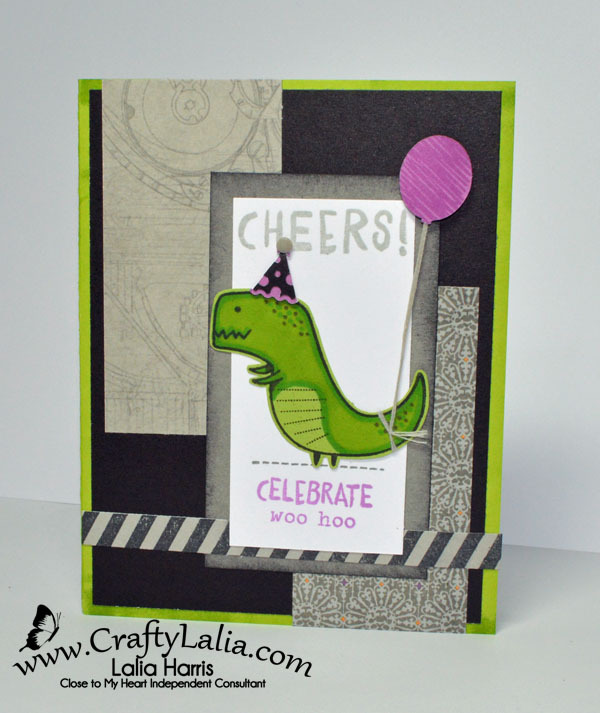 Receive a full color instruction sheet for assembly and the Cricut Design Space link to cut these items on the Cricut Explore. These files will be emailed within 1 day of receipt of payment.